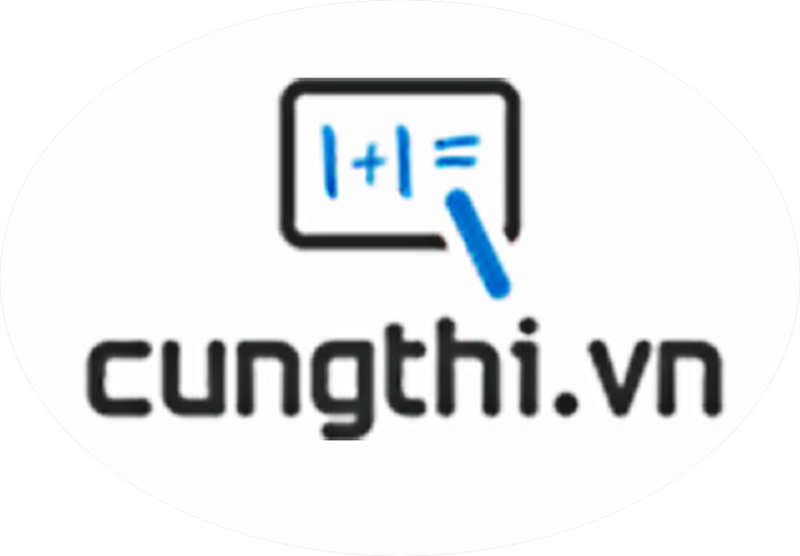 Đề kiểm tra trắc nghiệm 15 phút tiếng anh lớp 11 - Đề số 7 trong loạt bài trắc nghiệm ôn luyện kiến thức về môn tiếng anh lớp 11 do cungthi.vn biên soạn. I do not want to listen to you. I am tired ___________ your criticisms. The quality of the shoes produced in this factory are very good. Only the manager knows the details of the project. Everyone, except the manager, knows the details of the project. The details of the project are known by everybody, not only the manager. It is the manager that knows the details of the project. The details of the project are known by everybody, except the manager. Mobile phones have had a significantly impact on telephone networks. Are you able to work independent as well as in a team? We want to leave for Tet holiday so our class will hold a farewell party at 5pm next Friday. Before leaving for Tet holiday, our class will hold a farewell party at 5pm next Friday. In order to leave for Tet holiday, our class holds a farewell party at 5pm next Friday. Whenever leaving for Tet holiday, our class will hold a farewell party at 5pm next Friday. He’s getting them to mend the windows. He’s having the windows to mend. He’s having to mend the windows. He’s having to be mended the windows. He’s having the windows mended. The film was really interesting. They are talking about it. The film was really interesting which they are talking about. The film was really interesting about which they are talking. The film which was really interesting they are talking about. The film about which they are talking was really interesting.